A great story helps you connect to the world. This anthology is not only full of great stories, it also provides you with the tools you need to become better at reading them and writing about them. The more skillfully we can read a short story, the more we are able to recognize the truth about life that it reveals. Package this anthology with LaunchPad Solo for Literature to get the most help and the best value as you read, think, and write. 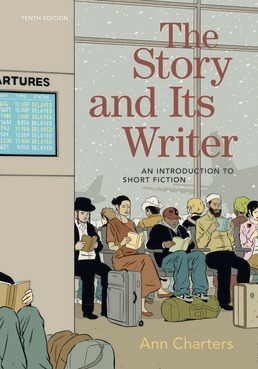 The best-selling introduction to fiction anthology where stories and their writers do the talking. Ann Charters has an astute sense of which stories work most effectively in the classroom, and she knows that writers, not editors, have the most interesting and useful things to say about the making and the meaning of fiction. Instructors look forward to every new edition of her bestselling anthology to see what stories her constant search for new fiction and neglected classics will turn up. To complement the stories, Charters includes her signature innovation: an array of the writers’ own commentaries on the craft and traditions of fiction. These Casebook provide in-depth, illustrated studies of particular writers or genres, for unparalleled opportunities for discussion and writing. The new, trimmer, tenth edition features many very recent stories and commentaries by up-and-coming writers; a new Casebook on short shorts or flash fiction; and an expanded focus on why we read, study, and write about short fiction. 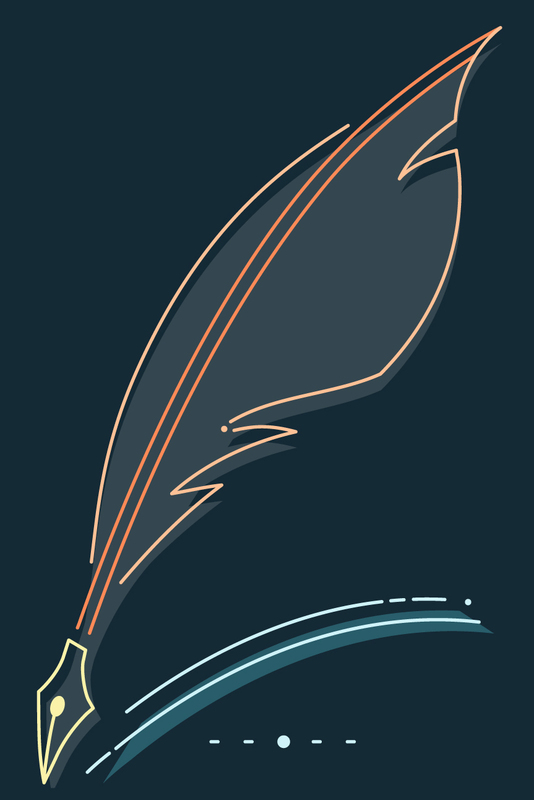 *Introduction: Why Study Short Fiction? Eudora Welty, Is Phoenix Jackson’s Grandson Really Dead? *Félix Fénéon, To Die like Joan of Arc!